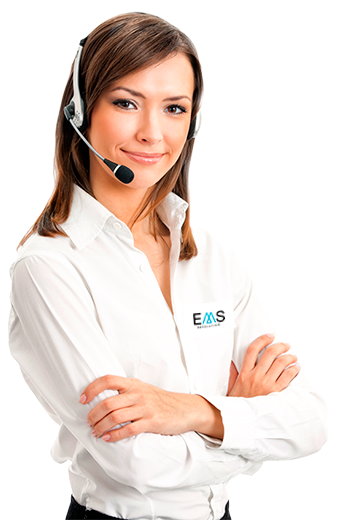 Today we want to talk you about the new project that we are working from EMS Revolution. Who of you has tried virtual reality? We’ve all heard about it lately, but probably very few have had the opportunity to test this new global trend. What would you say if we give you the opportunity to climb Mount Everest? Or to dive for the seabed from? Navigate a river in Japan or run through the middle of the jungle? All this is now possible thanks to Virtual Fit 360… without leaving your home! And stay cool, we do not forget our heart rate monitoring software, virtual trainer and results report. All this will be also implemented in the virtual reality! With what we take another step forward in electrostimulation muscle systems, in the efficient work and, why not,having fun. 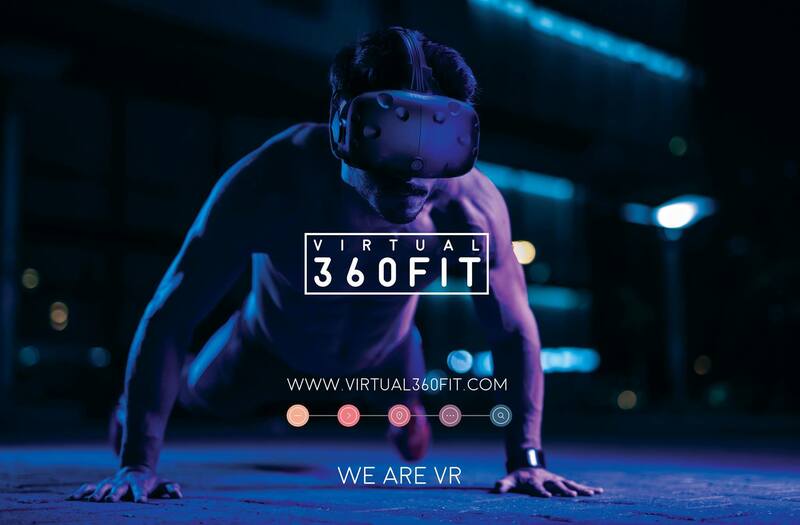 Week from 7 to 10 November EMS Revolution and Virtual 360 Fit will be presenting this new concept of electrostimulation and Sport unprecedented in the Lisbon Web Summit, the largest technology fair in Europe. If you do not want to miss any detail of this unprecedented event, do not forget give like to our social networks : EMS Revolution (Spanish) and Virtual Fit 360 (English) where we will tell you about the event by each day. And if you have any questions or want more information, please write to our contact form and our electrostimulation experts team will attend delighted. The electrostimulation revolution has finally arrived. We are VR .